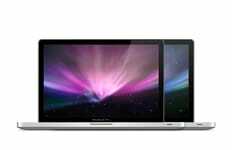 I phones, the well known smart phones of Apple brand are built with finest quality software and hardware components. But in needs of software or hardware repair of these phones, you need professionals to serve you with Iphone repair in Toronto. 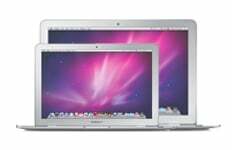 ASK Computers are well known for their standard of services and offer I phone repair services at best rates. We have invested in experienced and trained technicians and professionals to repair your I phones in the quickest possible time. 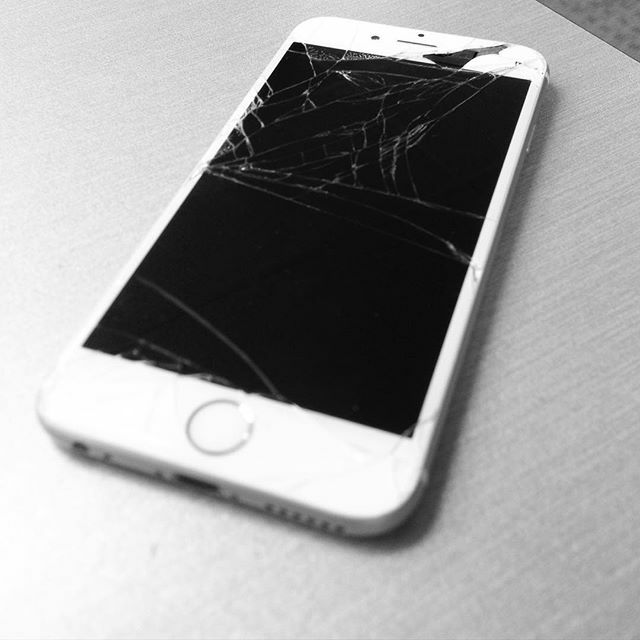 With our smart phone repair services, satisfaction is guaranteed. Got the screen of your I-phone damaged accidentally? 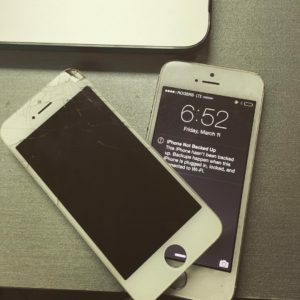 Unlike sending your phone to general smart phone technicians, it will be better to get it served by our experts of iphone screen repair in Toronto. We specialize in repairing hardware components of I phones and get the screens repaired or replaced at best rates. Other than the I phones, we also serve repair services for other Apple products. Even though the Apple brand products are known for their unique features, hardware and software failure may occur at any time. 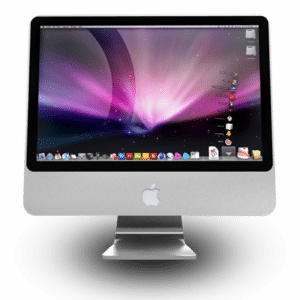 We offer free assessment for your Apple products and serve you with standard Apple repair in Toronto. Contact us right away and we will take care of your I phones to get the repair work done on time!